Regardless of platform, the Clock apps remains one of the most underrated apps on mobile devices. It is used all the time, yet no one ever gives it any thought. However, that is about to change! 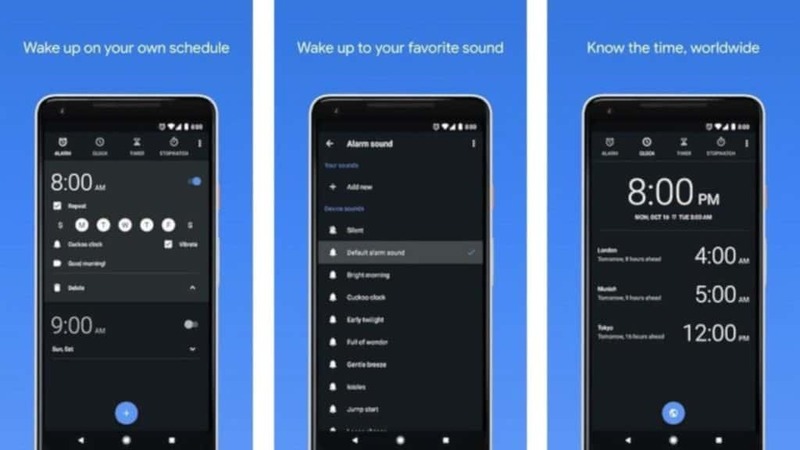 Google is making it easy for users to set music as their alarm sound in the Clock app. The company is doing so by adding Spotify as an option, along with all music saved on local storage. Yes, you can now wake up to Spotify with this Google Clock app update. Much like how Apple Music users have been able to add any song from Apple’s extensive music library to their alarm clocks since 2015, Google now allows for similar functionality via Spotify. This new update allows Spotify Free and Spotify Premium users to integrate the music streaming app into the standard Google Clock app. Google says the feature is rolling out to all phones running Android 5.0 Lollipop and above. Free users can link their Spotify accounts and have their favourite track radios play. Premium users, on the other hand, can link their Spotify accounts and play specific songs and playlists in addition to song and artist radios. Furthermore, Google states that users will get to select music from a “bunch of morning-themed Playlists”, all curated specifically by Spotify. With this update, cancelling an alarm will give users the option to continue listening to Spotify, or to stop the music outright. Google also says that YouTube Music integration is planned for a future update. No word on Google Play Music integration, however. Users do not need to wait too long to wake up to their favourite tracks either. 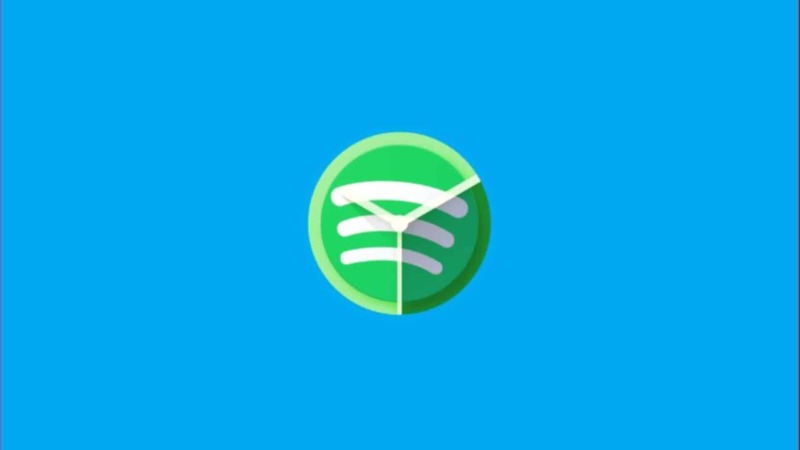 The update is currently being rolled out to all established markets that Spotify is available in. Once it is available in your region the functionality will become available automatically. Well, as long as users have both the Spotify and Google Clock apps installed and updated to their latest builds. This is a nice little feature that all Spotify users are getting, and it certainly beats the wait that South African users had for Spotify‘s Discover Weekly playlists.